London’s premier index closed 143.24 points, or 2.04%, higher at 7,177.37, while Germany’s DAX rose 1.66% and France’s CAC grew 1.54%. David Madden, market analyst at CMC Markets, said: “The FTSE 100 hit a two-month high today. A strong performance from BP propelled the market higher, but there was also a rise in consumer, mining and financial stocks. “Equity markets in Europe have extended their rally today despite the ongoing economic malaise in the eurozone. Equity traders have shrugged-off the so-so economic updates from the currency bloc, as they believe the European Central Bank will adjust their policy should the situation deteriorate”. Meanwhile, the pound hit a two-week low after data showed that output in Britain’s dominant services grinded to a near-halt in January as Brexit anxiety took a toll on growth. The closely watched IHS Markit/CIPS services purchasing managers’ index showed a reading of 50.1 in January, down from 51.2 recorded a month earlier and missing economists’ expectations of 51. Sterling was down 0.7% against the US dollar at 1.294 – below the 1.30 mark -and declined 0.42% versus the euro at 1.134 at the London market close. Fiona Cincotta, senior market analyst at City Index, said weak economic data was not the only factor hitting demand for the pound. “Investors are starting to tire of Theresa May’s circles with Brexit. “May will head to Brussels on Thursday to attempt to break the Brexit deadlock. Judging by the weakness in the pound traders are not convinced that she will get very far – a reasonable assumption in our opinion. “Instead we are likely to see Parliament propose further amendments next week”. 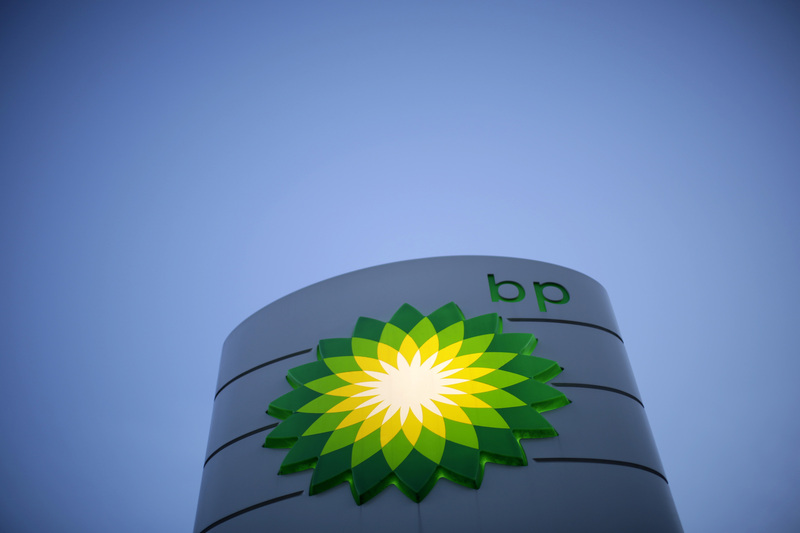 In corporate news, BP profits more than doubled, prompting a 26.9p rise in the share price to 547p. The FTSE 100 stalwart has been riding the wave of a rebound in the cost of crude in recent years, as has rival Royal Dutch Shell, which last week reported a 36% jump in annual profits. Ocado investors were unfazed by the news that the online grocer’s losses had widened and news that customer orders from its new Andover warehouse have been suspended following a fire. The firm’s losses grew to £44.4 million in the year to December 2, compared to an £8.3 million loss the previous year. Ocado shares closed up 41.4p to 1,034p. Troubled Carpetright dropped by 1.3p to 20p as it said UK sales remain under pressure and announced the departure of its finance head. Neil Page will step down later this month to retire from a full-time role. Brent crude, the international benchmark, traded down 0.84% at 62.28 US dollars (£48.11). The biggest risers on the FTSE 100 were BP up 26.9p to 547p, Smurfitt Kappa up 110p to 2,270p, Ocado up 41.4p to 1,034p, and Burberry up 70p to 1,878p. The biggest fallers on the FTSE 100 were Segro down 5.8p to 641.2p, Associated British Foods down 13p to 2,409p, Fresnillo down 4.6p to 966.6p, and Barratt Developments down 1.2p to 546.4p.